BATTboxTM is an underground storage enclosure for batteries, designed to be used in conjunction with CUBIS access chambers. It is watertight, prevents hydrogen build-up and is designed to accommodate multiple batteries. 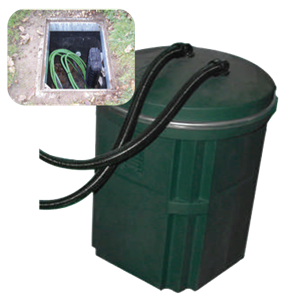 · Underground storage enclosures for batteries.